Ghost pepper. Cayenne. Thai hot. Most of us are familiar with the idea of unpalatably spicy food. And whether it’s painful internet challenges to handle the spiciest food possible or that one friend who is always trying a new hot sauce, spicy food has a masochistic following. Not to mention most of us have had to question whether the pepper we were buying at the store was a mild or intense variety. Where does a serrano fall compared to an Anaheim? Or we’ve had to do a cautious taste test of a jalapeño or other spicy pepper before deciding how much to throw into a soup or salsa, wondering if it would be a mouth-scalder or a dud. It can be hard to figure out which peppers will send you running for a glass of milk and which are relatively harmless. 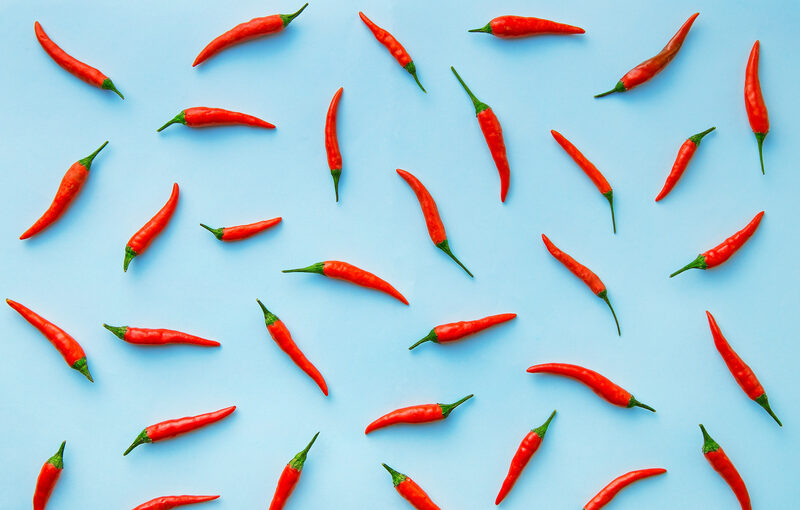 Since it’s impossible to tell how spicy a pepper is just by looking at it, we’ve created a guide that’ll let you know exactly how hot a pepper is judging by the Scoville heat index. Invented by Wilbur Scoville, the Scoville heat index ranks peppers in order from mildest to hottest. It starts with 0 being the mildest and goes over 1,000,000 to indicate the hottest peppers. There are too many different kinds of peppers for us to include them all, but here’s the 411 on some of the most common types. 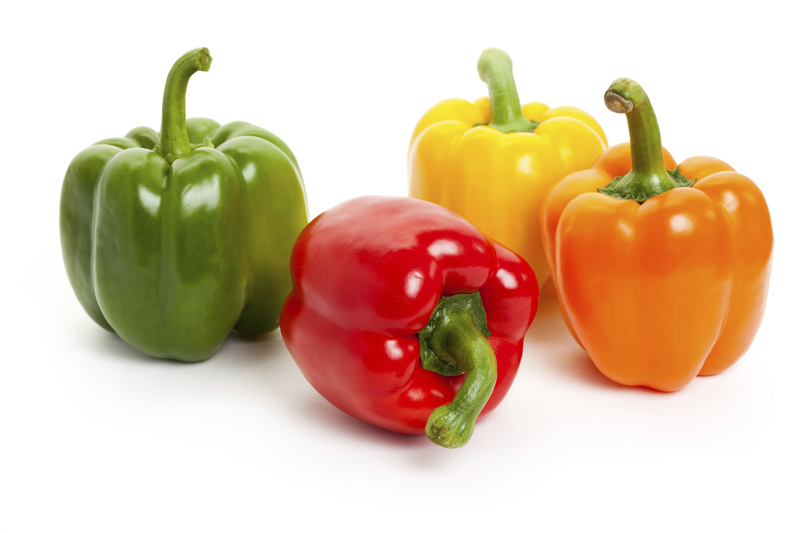 Bell peppers, which can be red, yellow, green or orange, aren’t hot peppers. They are very common sweet peppers. Since this type of pepper has no heat, its Scoville heat index is 0. You can cook bell peppers in a variety of ways, however don’t expect this type of pepper to add spice to your food. 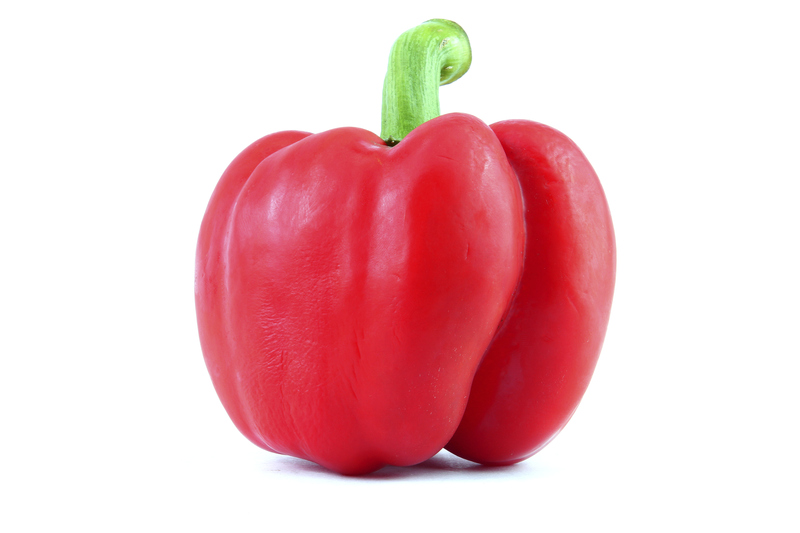 Also known as pimento peppers, cherry peppers are heart-shaped and about 4 inches long and 4 inches wide. These peppers are actually very mild, scoring about a 500 on the Scoville heat index. Cherry peppers are perhaps best known to be the red filling that can typically be found inside olives. Another mild type of pepper is the Anaheim pepper. This pepper is usually maroon in color and has a long, skinny body. While the Anaheim pepper usually has a Scoville heat index of around 1,000, some varieties can have a rating as high as 5,000. Relative to the rest of this list, this pepper is not very hot. The jalapeño is one of the most common types of peppers in the U.S. Many people like it because it’s spicy yet not overwhelming. 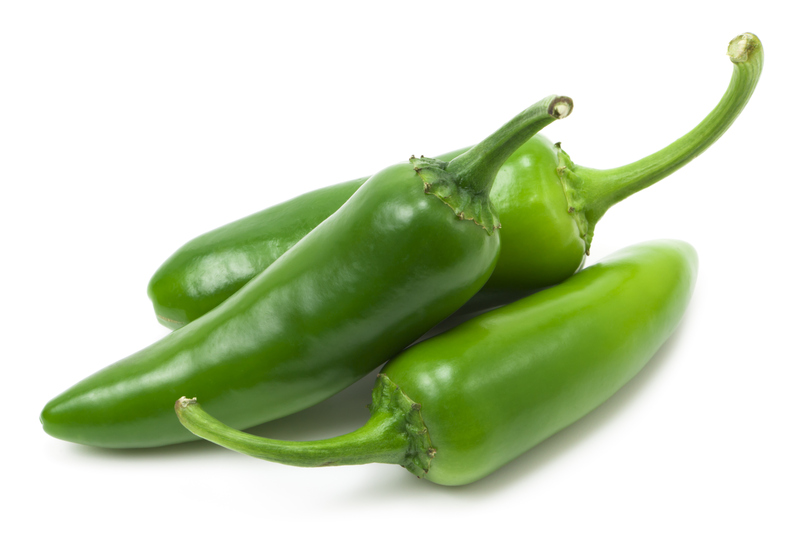 Jalapeños are usually either red or green and about 2 to 3 inches long. Their Scoville heat index is around 5,000, however they can range anywhere from 2,000 to 8,000. When used sparingly, they add just the right amount of spicy flavor to most Mexican dishes. Many people also deep-fry jalapeños stuffed with cheese for a tasty appetizer. 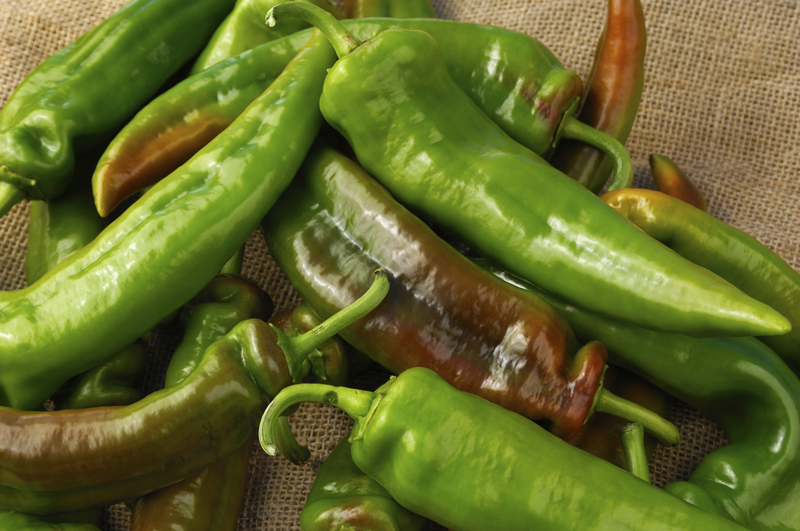 The serrano pepper is similar to the jalapeño in its look, but this pepper is much hotter. 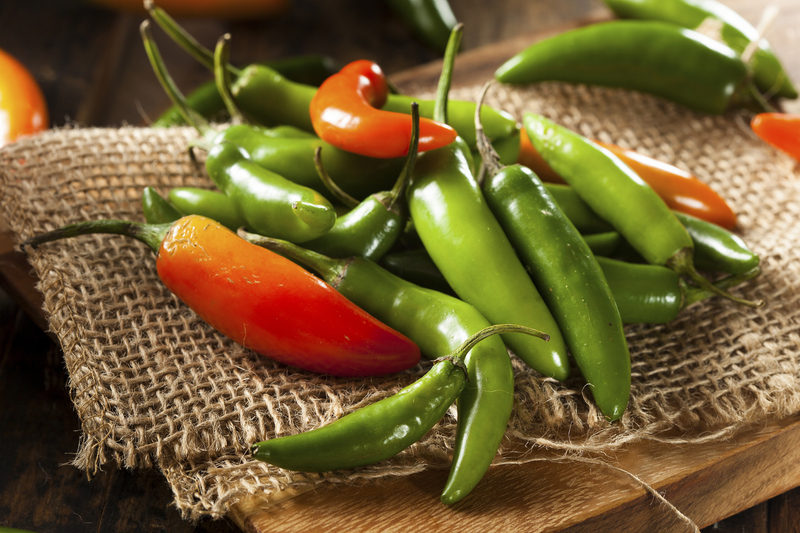 On the Scoville heat index, the serrano pepper can be between 10,000 and 25,000. This pepper is usually small (around 2 inches) and green in color. As a rule of thumb, the smaller the serrano pepper, the hotter it will taste. A version of this article was originally published in August 2008.